Discussion in 'General Discussion' started by Umberto, Jun 1, 2017. 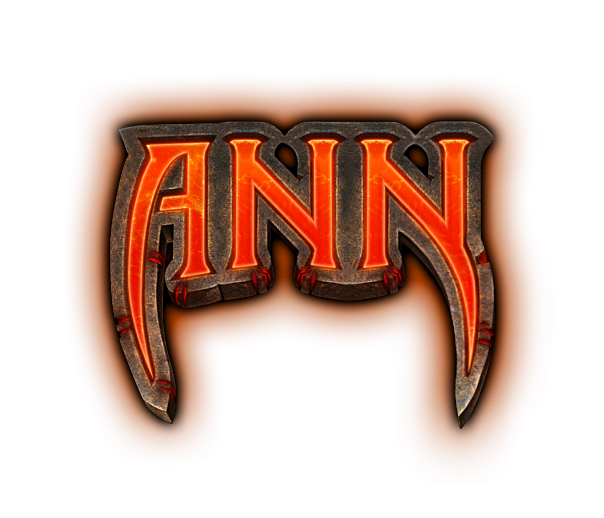 Thank you to Sub Zero for creating the ANN logo. If you're interested in joining the ANN team, please let us know below or send me a message! Sero, Circa, DeadlyHit and 6 others like this. feeWAIVER, nerdSlayer, Baraz and 3 others like this. feeWAIVER and Mea Kulpa like this. What would a reporter do exactly? LunaryaSol, miasMa, Kalos and 4 others like this. nerdSlayer, Baraz, Lucan and 1 other person like this. MIDNIGHT NEWS STATION NATION, JUST HANGING OUT YOU GUYS, DYING LIVE IN AGON DUDE! LOSING ALL THE GEAR YOU GUYS! STILL BRINGING THE NEWS YOU GUYS! Sero, Kantor, Ch4r4x and 13 others like this. If bans and hackers dont make the news its fake news lads lol gg. Great idea, glad you've managed to keep in line with the original DF art style. This takes me back to reading the Darktide News Network back in the day. I'm sure that is where the inspiration came from. WHERES THE ALFSR NIGHTLY NEWS GUY FROM DF1? Crunchy, Sintan and BootyEater69 like this. Get Midnight Nation in there. LunaryaSol, Super Star, strangereligion and 2 others like this. This initiative is going to tie in very well to the streaming community. We're thrilled to be adding Field Reporters MADtheMADDEST and Midnight Nation's StrangeReligion to the ANN team! LunaryaSol, Lockz, Sique and 7 others like this. Can we use this to announce bans in lieu of a banhammer? Mea Kulpa, cannabis, strangereligion and 1 other person like this.